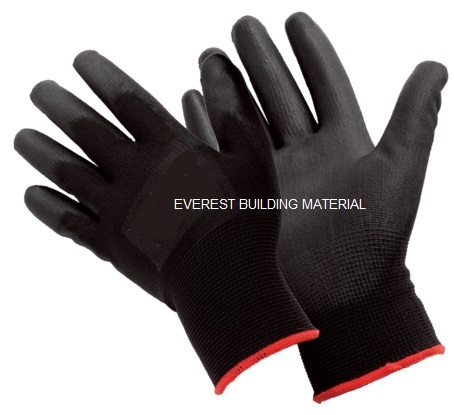 PU NITRILE GLOVE - Everest Co.
Nylon knitted gloves with nitrile rubber palm coating, generally resistant to oil, fuel and many chemicals. Unlike other latex gloves, nitrile gloves have low resistance to friction and very easy to slide on. It is widely used in automotive industry to protect skin with very strong resistance against oil.